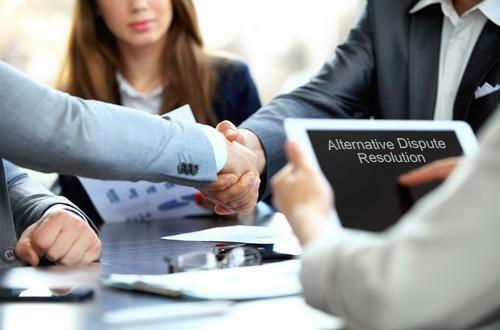 What Are the Benefits of Using Alternative Dispute Resolution? In almost all aspects of our lives, disputes are inevitable. Legal disputes can tear our lives apart, no matter what situation we are in, which can range from are transitioning from marriage to divorce to being involved in a business-related contract dispute or even dealing with a family business matter. Luckily, in the face of all of this, traditional litigation can still be avoided by going through some ways that minimise contention and hardship. The time, expense and hard feelings associated with battling in a courtroom are minimised when one decides to pursue alternative forms of dispute resolution. Hiring a trusted arbitrator that specialises in Alternative dispute resolution, or ADR, mediation, arbitration and other methods that do not involve litigation can help you. Besides making dispute resolution simpler, what are some of the benefits of mediation and arbitration? Both mediation and arbitration are informal. The overall relationship between disputing parties improves when the issues are settled in an environment that is less confrontational. ADR requires the disputing work together to reach an outcome. Many people they are able to move beyond the dispute and continue with a healthier relationship in the long run because of the processes' focus on teamwork and communication. Many people turn to ADR because it is cheaper. Parties don't have to strain their wallets budgeting for court fees and other formal procedures because the process is not governed by the court system. Because of this, both sides are not restricted by the court schedule and are free to work together at their convenience. Therefore, most disputes only take a few sessions to resolve and this results in lesser fees paid to third party neutrals who usually work on a per-session basis. To the disputing parties, ADR, especially mediation, gives the greatest control over the entire process when compared to other options. Whether the dispute is settled out of court depends on both the parties, however, a neutral party oversees the process and provides helpful input on points of contention. ADR is confidential. All aspects of the case, including the discussions and the final outcome, become a matter of public record if the dispute is settled in the courtroom. In contrast, only the resolution of the case becomes public record if parties choose ADR. All of the discussions that occur during the process remain private. As part of their settlement, parties can choose to create further boundaries regarding privacy. This is not only extremely effective for protecting sensitive business information but is also helpful when it comes to keeping family matters private. 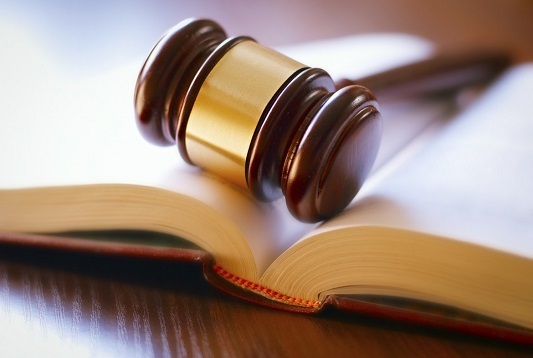 If you are involved in a legal dispute and you are hoping to avoid litigation, ADR offers a solution with a variety of benefits. You can consult ArgyStar.com, a reliable and trusted arbitrator in Sydney that specialises in alternative dispute resolution.